*Toggle the menu button below to see details. 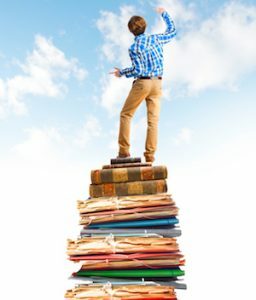 Course Description: We partner with Iris Speed Reading Program, where students learn speed reading and memorization techniques through comprehensive guided online courses. 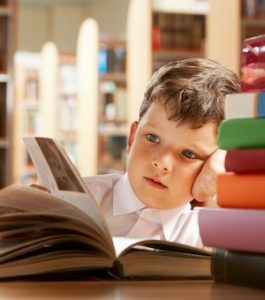 Students increase reading speed, improve comprehension and recall, become a more efficient reader, and learn how to approach technical material and analytical reading more effectively. On average, we offer 4 Iris Speed Reading workshops per year. In addition to the workshop, students gains access to an online course that reinforces the materials and skills learned in class. Course Description: Our book clubs offer students the opportunity to read and discuss fun and academic books in a group setting. Through group discussion and workbooks, students gain a deeper appreciation for reading. 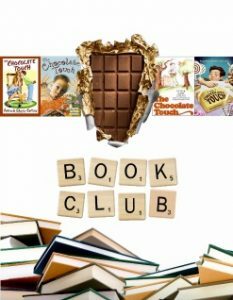 Our book club runs year-long and we offer variety of books including Martha on the Case, Dinosaurs Before Dark, Trumpet of the Swan, Hatchet, and The House of the Scorpion. -Little Einsteins focuses on art and music appreciation by integrating famous or culturally significant art works. -Berenstain Bears focuses on the same moral messages and lessons, such as gratitude and responsibility, based on the books.